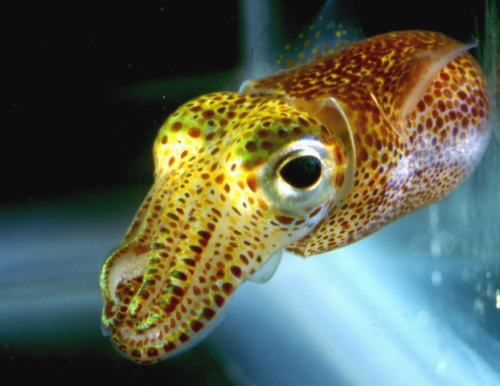 Squid Vicious? No way, punk! 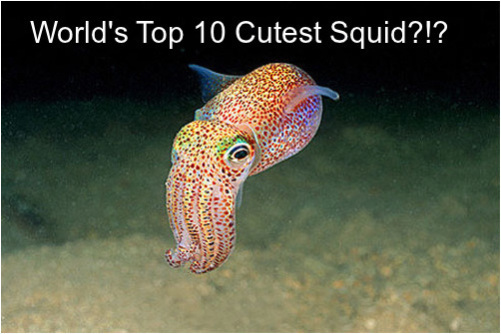 These 10 cute squids have got eight arms to hold you, they're suckers for affection and you don't have to be a Sperm Whale or a seafood aficionado to enjoy them. Call Me "Dumbo" To My Face! 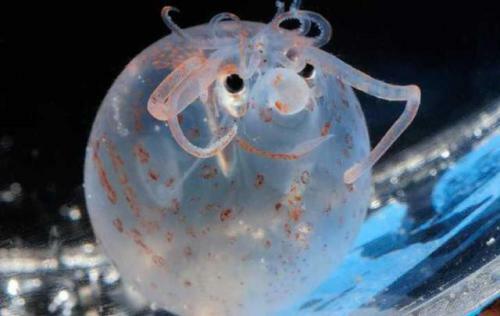 Piglet Squid or Punk Rock Lobster?